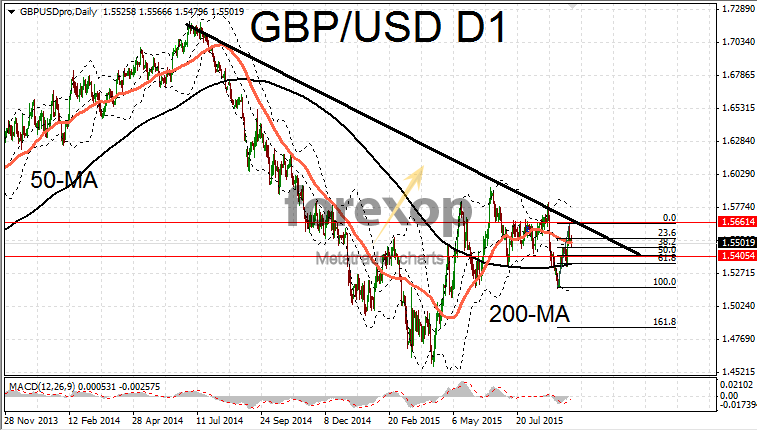 GBP/USD was also trending lower on Monday. After a strong two-week long rally, cable was giving back some gains and testing support at the 1.55 level. 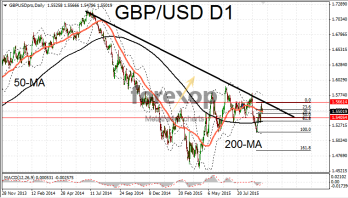 Now forming a typical “head and shoulders” pattern GBP/USD is likely to find support around the middle of the 1.54 range. Resistance above 1.56 proved too strong to breach on this attempt. This level marks the top of the long term downwards trend that’s been in place since 2014. An upside break of this trend line seems improbable at least during this leg of the rally as upward momentum is now lacking. EUR/GBP saw another testing day with the pressure firmly on the downside. EUR/GBP dropped nearly one percent to 0.7221. This latest move was seen as an indication that the long term downwards trend in the pair is reasserting itself. The downward pressure on the pair is due to the relative strength of the UK pound against the euro. Greek elections took place of the weekend which saw the re-election of the leftists Syriza party. With the Euro-Greek bailout now being seen as a done deal the vote had little impact on the euro. Most traders were focused on the global growth outlook and deliberating over the timing of the next US rate hike. Commodities were higher on Monday following a difficult week just past. Data showing a fall in US drilling operations helped push crude oil futures up by one dollar. Brent crude rallied to $48.4. Industrial metals were also firmer as traders were more upbeat that recent intervention by Chinese authorities will help to revive demand in the world’s second largest economy. The US dollar was firmer against the Canadian on Monday. USD/CAD slipped back to 1.3255 as the greenback extended its strong upward trend. Friday saw the release of some decent data on the Canadian economy. Consumer inflation came in on target at an annual rate of 2.1 percent to August. According to latest figures prices rose by 0.2 percent on the month which met most analysts’ expectations. AUD/USD fell sharply bringing to an end a minor two week-long rally in favor of the “Aussie”. This pair fell back to 0.7129 as the US dollar resumed its downwards pressure.